The Robert Gordon University Oil and Gas Centre Oil Rig mesh-rich demonstration OpenSim Archive (OAR) by Colin Hetherington has been mounted on a region on OSGrid provided on Vue (the Virtual University of Edinburgh) servers … and an image is one of the splash screens that show on the OSGrid web site and on the viewer log in page. 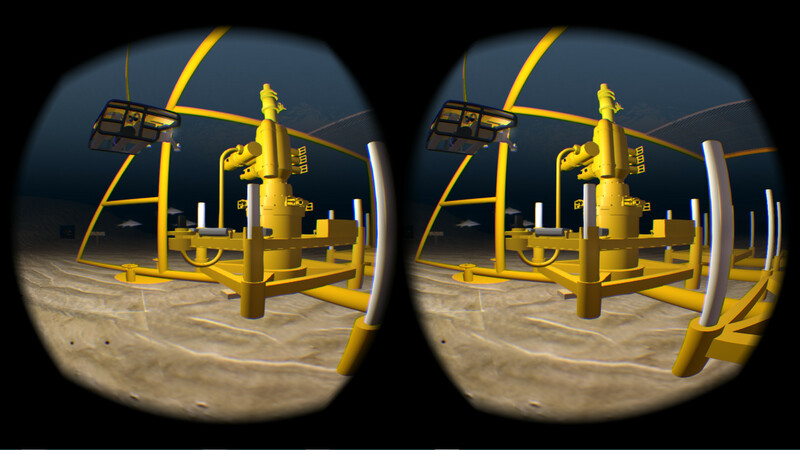 You can also see the Oil Rig in Virtual Reality on the Oculus Rift using the CtrlAltStudio Viewer… see this blog post for more information and images. This entry was posted in OpenSim, Virtual World and tagged Oil Rig, OpenSim, OSGrid, RGU. Bookmark the permalink.